October is already over, it went by so fast! I feel like not only is 2014 flying by but college is going by in the blink of an eye and before I know it I’m going to be in the real world doing grown-up stuff. October is one of my favorite months and even though it flew by, I had a great month. Anyway, let’s get started on the favorites. I am not someone who enjoys watching the news. It’s so depressing, after my dad went to war I hate hearing anything about the war. It’s upsetting and brings back a lot of memories. 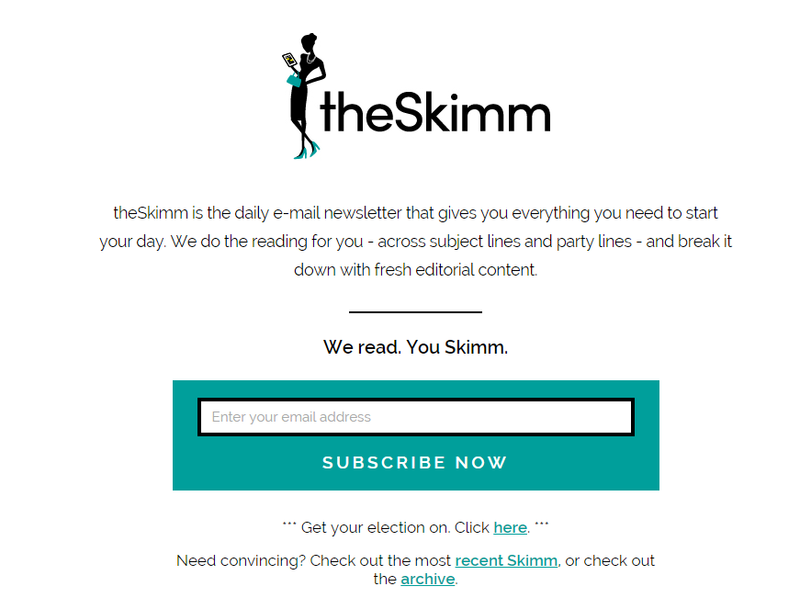 Because of that, I tend to not stay up-to-date with current events, then I found theSkimm. theSkimm is an e-mail subscription service that sends short, interesting, summaries of the most pressing events that are in the news currently. I like that they don’t give any gruesome details but give the need-to-know information. It’s become part of my morning routine, I wake up and immediately read the daily skiimm. If you want to sign up as well, then click here. 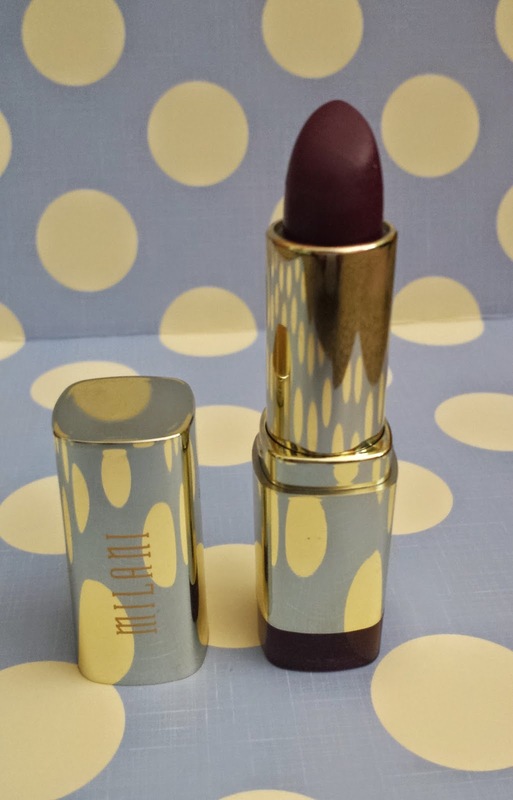 I've talked about this before, but I love this lipstick so much. I love berry colors on me, but tend to stray away from dark, vampy lip colors because let’s face it…they’re intimidating. 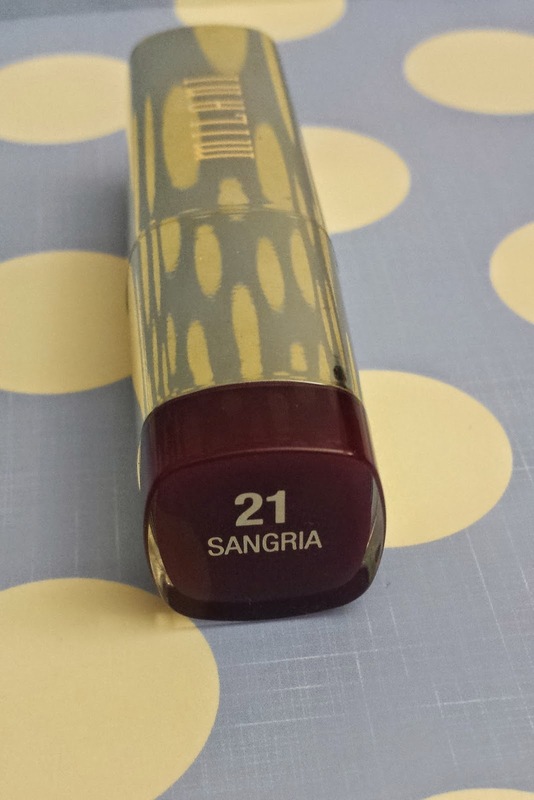 This lipstick can be used lightly to give a medium berry color to the lips or put on more heavy to give a deep berry color and I love it. I think it is so pretty on and it’s definitely going to get a lot of wear this season. 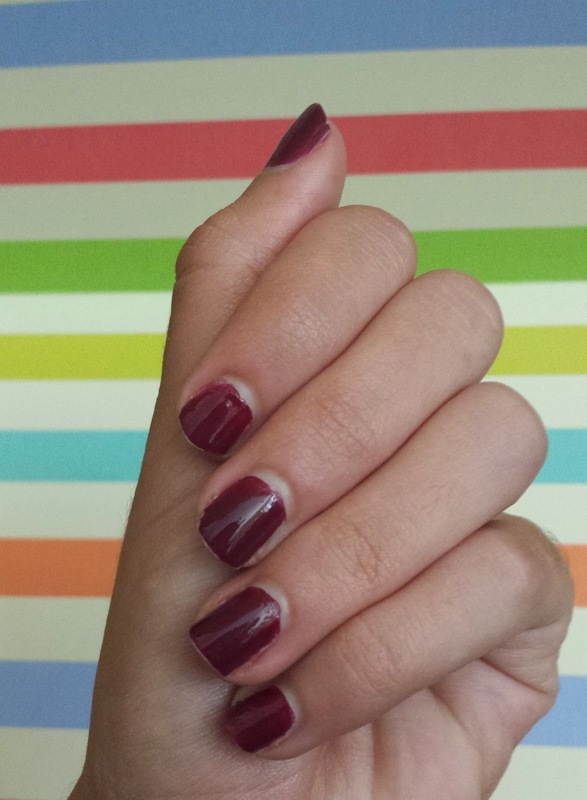 I’m obsessed with maroon/wine/burgundy colors this year and I want more! This nail polish is definitely in that color zone and I’m in love! It’s a matte nail color so it can be used as a matte (a matte top coat would help it last longer) or a normal top coat can be applied to make it shiny (as I like to do). It only takes two coats to get an opaque color (I used three just because) and it dries super quickly. I’m really bad about waiting for my nail polish to dry and the fact that this is fast drying is amazing. Just another reason to love it. 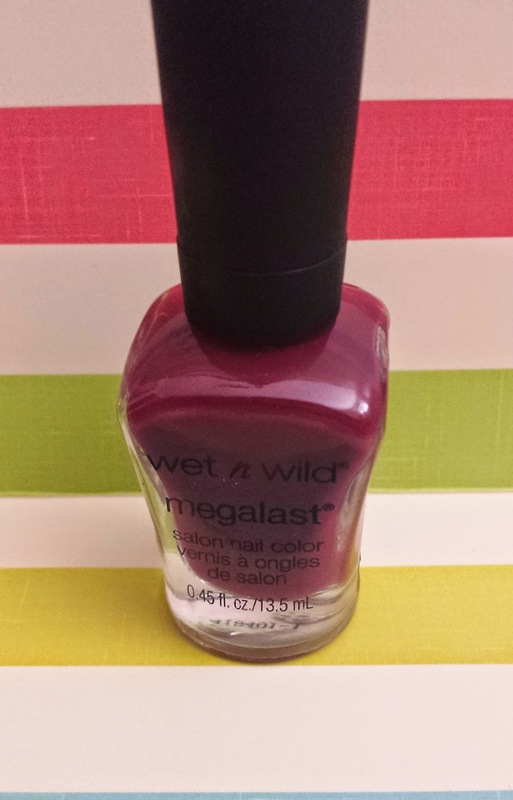 I think I’m going to try more from Wet and Wild. 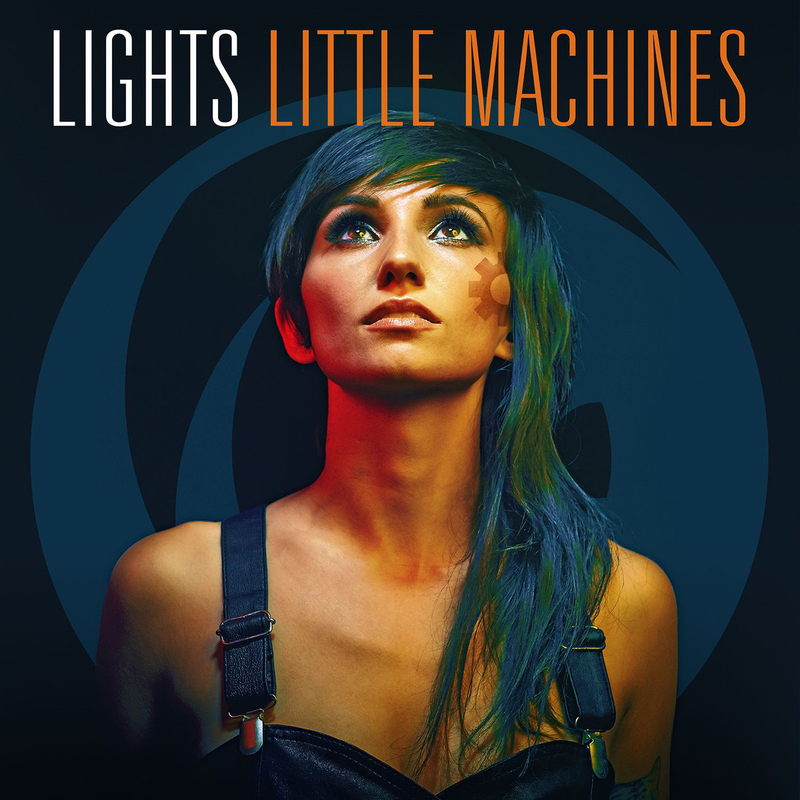 At the end of September LIGHTS came out with a new album! I had her other two albums and loooovvvveeee them. LIGHTS is my favorite female artist and the only female artist that I can listen to all the time and not get tired of her. I knew her album was going to be amazing but like with all new albums, especially from people I love, I’m always worried that their new album won’t be as good as their previous albums. Like with Chevelle, I love all of LIGHTS albums and loved this album right away. My favorite songs on the album are probably “Oil and Water” “Meterorite” and “How we do it”. I also pre-ordered so I got three bonus songs (unfortunately they aren’t on the actual CD :( ) I would put links to videos of the songs, but YouTube has removed the song all the videos I could find. Have any of you watched Dexter? I’m on season 4 and I’ve been binge-watching every time I can. I love it. I got so mad a Dexter season 2 and then at Deborah season 3. I won’t say anything for those who have not watched it. But if you haven’t watched it, you need to. Like now. It’s amazing. I haven’t read any books that aren’t a part of a series this month, but I did finish the Vampire Academy series (gasp) and read Harry Potter Year 5. I never finish series so finishing the Vampire Academy series was a shocker to everyone who knows me. I’ve been reading that series for years, like since middle school so this series has been with me for a while and finishing it was kind of sad for me. The world has ended, but I loved the series. I enjoyed the ending and thought it ended well and I hope they continue making movies with these books. I quite enjoyed the first one. As for Harry Potter, I love Harry Potter but then who doesn’t. I haven’t read the books until now, but reading the books has made me love it more and my obsession has skyrocketed. I’m actually taking a Harry Potter class in the spring and I’m super excited for it. I’m going to read books 6 and 7 before I take the class. And that’s everything for October! 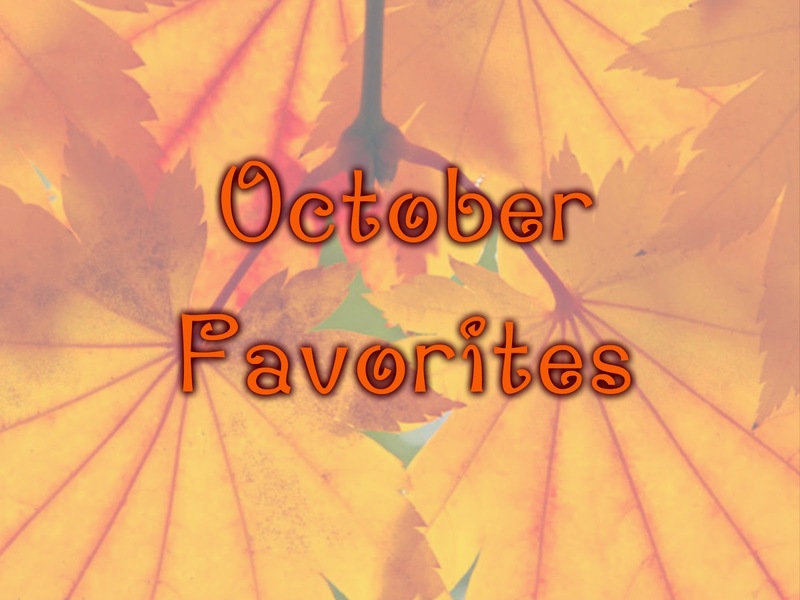 What were your favorites for this month? Tell me in the comments!